Dinghy provide low-cost, flexible and fair freelancer insurance. You can even turn your insurance on and off as you need it. Dinghy are offering University of Portsmouth students and alumni a £15 Amazon Voucher with your insurance policy. Simply click the link to get started! Professional indemnity insurance, PI insurance, professional liability insurance, errors and omissions. 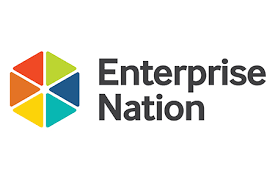 Whatever you call it, it covers professional people or businesses providing a specialist service – design, advice, words, numbers, ideas or other expertise – to paying clients. Find out more with this video. PolicyBee is an independent, professional insurance broker providing dedicated insurance services and products to consultancies, freelancers and contractors. 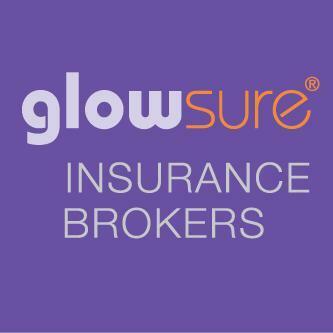 "Let’s face it; insurance isn’t the most exciting of subjects at the best of times, that’s why we created GlowSure. Insurance is our passion, and we are 100% committed to finding you the best insurance package for your needs whilst ensuring we give you the best possible customer service." We have over 30 years of experience and offer public liability insurance, along with various additional extras such as tool cover and employers liability, to hundreds of different types of trades around the UK. A basic guide to some of the types of insurance you may need to consider as a web designer. Specialised insurance for sports related business and pet businesses. I’m starting a business: What insurance do I need? Ensuring that your business is adequately covered is crucial, but it’s equally important to make sure that the cover you're taking out is right for you. Nick Breton, head of Direct Line for Business, looks at some of the essential business insurance products, and the types of business that they're suited to. 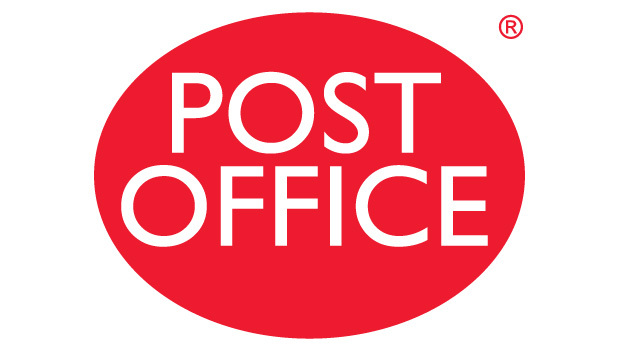 Information on self employed insurance from the Post Office. Information on business insurance offered by Hiscox. Insurance for small and medium businesses. Information on business insurance provided by Insurance Octopus. Information on Towegate business insurance. Compare quotes for business insurance. 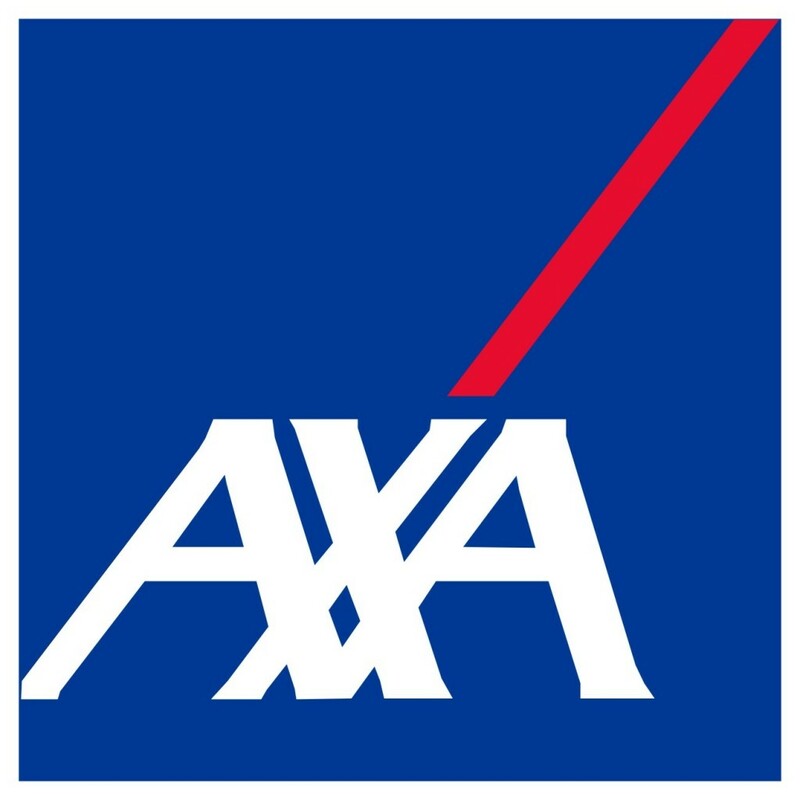 Information on AXA's business insurance to small and medium-sized businesses, sole traders and self-employed people, as well as landlord insurance and van insurance – for business or personal use. useful business guides on what insurances you need to consider in order to protect your business. Ensuring your business is covered by insurance is very important, but it’s equally important to make sure that the cover you are taking out is right for you. In this section there are links to some useful guides. 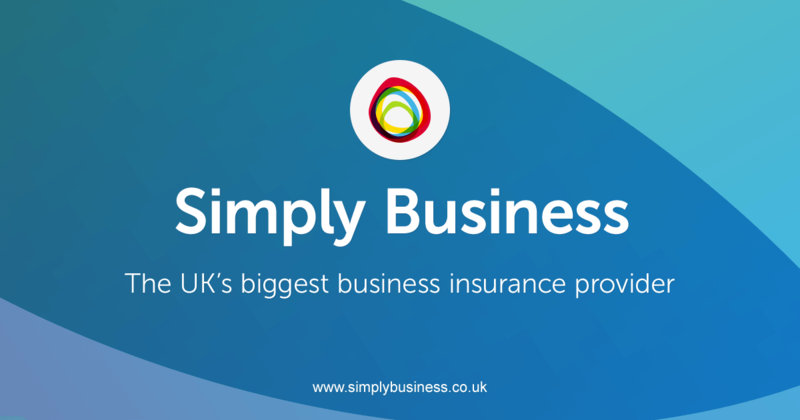 Not all businesses will need exactly the same insurances, so make sure you search for the insurance needs of your particular business/industry.